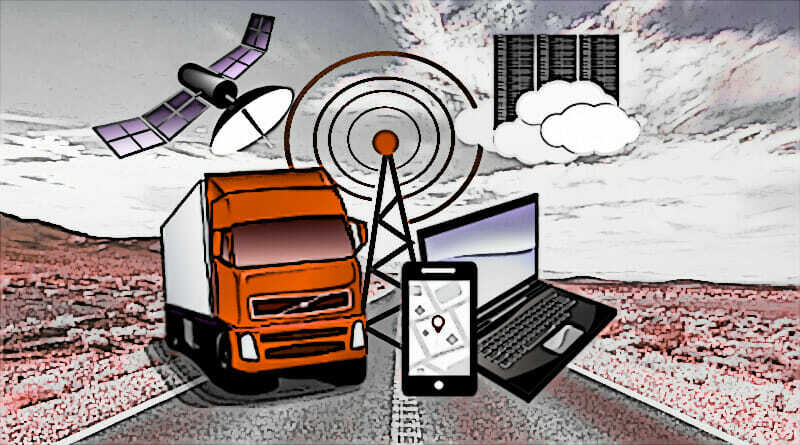 Vehicle tracking involves placing a GPS device in a vehicle and gathering and sending timestamped location logs to a remote server via mobile data. 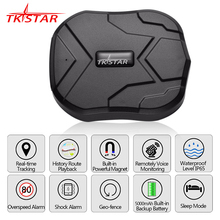 The modern tracking devices capable of gathering a number of an important set of data about the vehicle other than the location information. As such the trackers are capable of informing you how, when and where your vehicle is being used. Even if you are a transport manager for a small company or individual who’s managing a business with few numbers of vehicles, tracking your fleet is greatly help you to improve the efficiency. Because It’s not just about tracking your vehicle location. In the past, it was not cost effective for small business or individual to own a vehicle tracking system. However, in the recent years, vehicle tracking has advanced rapidly and become more affordable. Today GPS trackers are small and discrete, and they are easy to install. Some small business owners think that vehicle tracking is only beneficial to companies with a large fleet. They may have a hard time seeing benefits and return on investment on a tight budget. However, with the advancement of the technology, there are many affordable products for even individuals. With a GPS tracking system, you always know the location of your vehicle and you do not need to make risky telephone calls drivers while they are driving. You both improve the safety and save money. Safety remains a key issue of transportation. Bad driver behavior is a major contribution to road accidents. You can detect and monitor driver behavior like speeding, aggressive driving, harsh braking, and rapid acceleration real time with these systems. 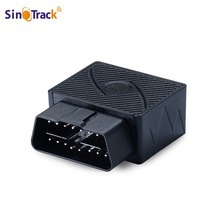 Vehicle tracker can record events such as speeding, harsh braking, rapid acceleration, and idling.You can evaluate driver performance with these data in the long run and use them for individualized driver training and skills developments. You can use the collected data to optimize existing routes. You can identify less traffic and more fuel-efficient routes. 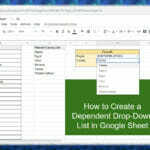 It is possible to keep track of the working hours and do better job assignments. The system provides data about what is happening to the vehicle at any moment without alterations. Since tracking systems automatically records and store vehicle logs you do not need to worry about manual and paper works. Maybe you are a busy person and have no time to sit in front of the computer. But still, you can access the data as most of the systems support mobile platforms too. Optimizing your route network and schedules lead to increase the fuel efficiency. Decreasing exposure to conditions that promote excessive wear and tear lead to reduce maintenance costs. Vehicle trackers can detect the status of the engine, so the fleet manager can detect unauthorized activities and act immediately to avert the loss. Some devices have a function to turn of the engine remotely. Vehicle tracking is crucial for maximizing your fleet productivity. 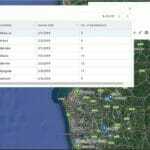 Allocating a little portion of your budget for vehicle tracking is not waste, and it costs more not to have vehicle tracking. The cost of these products are varied and depends on the service they provided. However, do not select the product entirely based on the cost. Study the functions and select the best device matching your business. 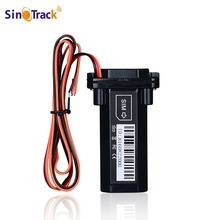 Below is a list of best selling vehicle tracking products you can buy online. 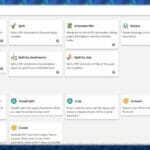 Some of these products are providing free software and for others, you need to pay a monthly fee. * Built-in GPS Vehicles locator. * Build in 180mAh / 3.7V battery. * Real time vehicle tracking. 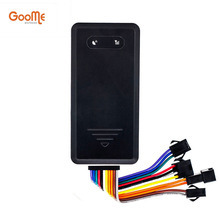 * Work with any 16 - pin OBD interface cars. * Can locate and get the position of your vehicle remotely via GPRS. * Support function of map location inquiry. * No installation, no wiring harness, simply plugs into OBD port. Thanks for a wonderful REVIEW share.